This document was mirrored to Kollel Iyun HaDaf by the author with permission of Rabbi Mordechai Kornfeld. For more info and commentaries visit the Dafyomireview.com site. Min - (level 1) minimal commentaries. Max+ - (level 4) maximum commentaries. ShortMix - (recommended) short version of level 4. A father is fitting to give mussar (ethics) to his son. For in his being a father, the frivolousness of youth (yaldut) has left him. Likewise for the mother. They are baalei mussar (exponents of morals), and especially since it is incumbent on a father to guide his son in all matters. Do not be fooled by the simplicity and concise words of the Mishna. Each mishna is a whole world unto itself as we will see and as Rabbi Azoulai (Chida) wrote: "in their wisdom, the language of the Tannaim (sages of the mishna) includes many different things simultaneously. For the Ruach Ha-shem (Spirit of G-d) spoke through them..." (Roshei Avot). 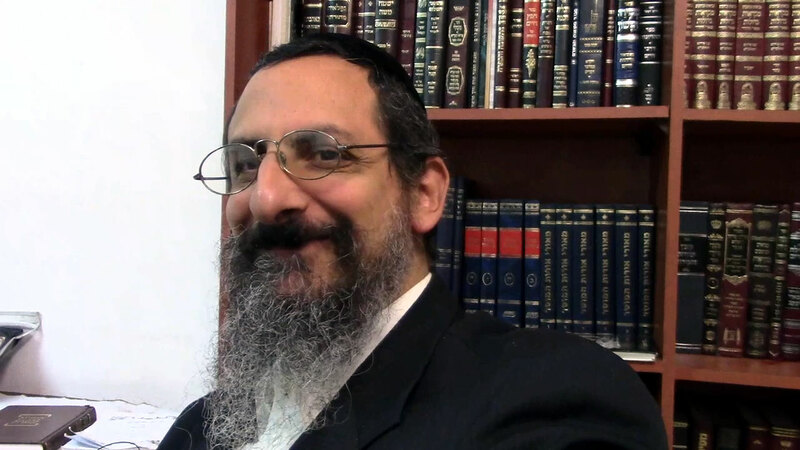 Rabbi Yosef Sebag (the translator) studied in various yeshivas under great Torah scholars such as Rabbi Dov Shwartzman zt'l (~2 years), Rabbi Nachman Bulman zt'l, Rabbi Nissan Kaplan (~5 years). He also completed a degree in physics at the University of Massachusetts, Amherst and was a research associate in nuclear physics for some time before heading off to yeshiva.